When bidding, first look at your Spades - do you have unbeatable cards? It is not necessary to be perfectly accurate when making your bid. Spades is a team game, and often you can count on your partner to make up for small inaccuracies in your bid. 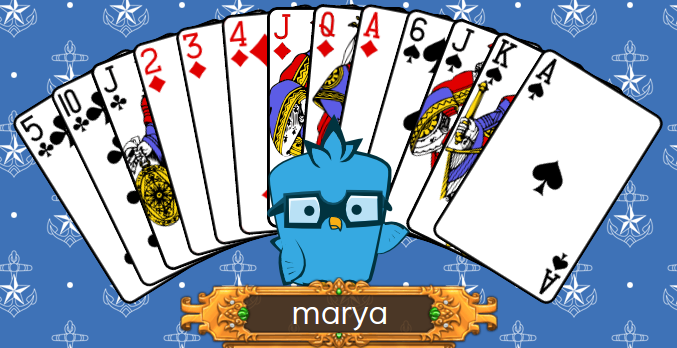 Further, you cannot be perfectly accurate, because you only know where 1/4 of the cards are - your own. Therefore, you have to make some educated guesses. However, there are some cases where you know your cards will take tricks. If you have the Ace of Spades, you can count on it to definitely take 1 trick. If you have the Ace and King of Spades, you know you will definitely take 2 tricks - you have no choice but to do so. 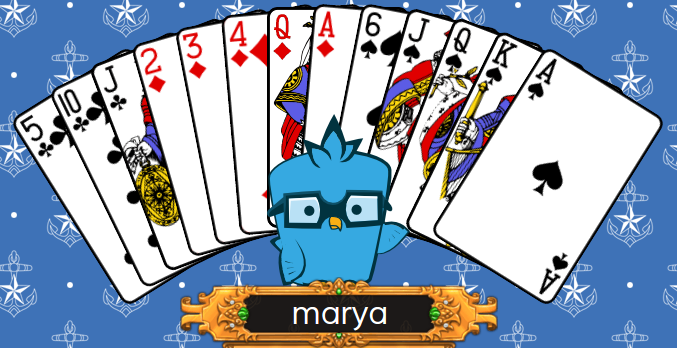 In the screenshot below, I have the Ace, King, Queen, and Jack of Spades - I will definitely take 4 tricks. If I bid less than 4, that's probably a mistake that will cause my team to acquire bags. In the picture below, I am missing the Queen of Spades. There's a possibility that I could play my Jack of Spades to take a trick, and someone could trump it with the Queen of Spades. When bidding, I need to consider whether this is likely to occur. I'll come back to this example later. When placing a bid, count the cards that you think will win a trick. In some cases, you know a card will win. In most cases, it's not a sure thing, and you have to weigh the risks in counting that card to take a trick.